For 5 years of travelling we have collected so much) cans, boxes, magnets numbers from machines that crowding together our general producer of personal, stones, hats, half a liter of blood, hundreds of musical instruments, the track snowman, tooth Koli Sergi … and much more it is interesting that we decided to show you! So! 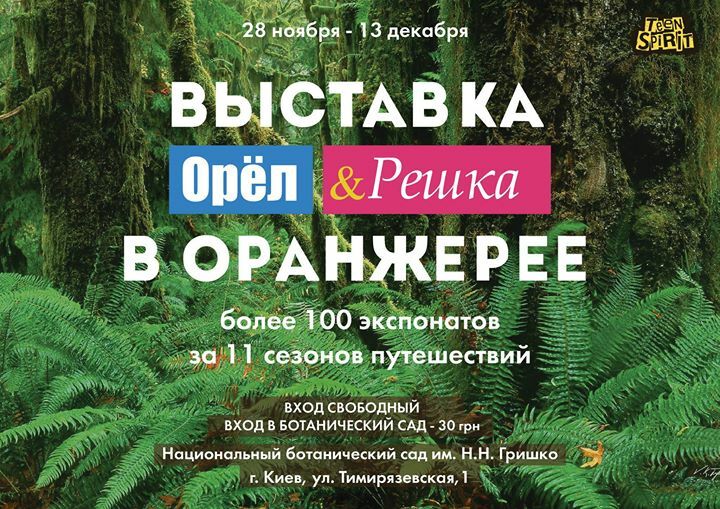 from November 28 to December 13 in Kiev will start the first exhibition of the most beloved TRAVEL TRAVEL project! Come! And suddenly you are there to meet your favorite top! Admission to the exhibition is free!